Gel technology makes the batteries safe to transport and maintenance free. 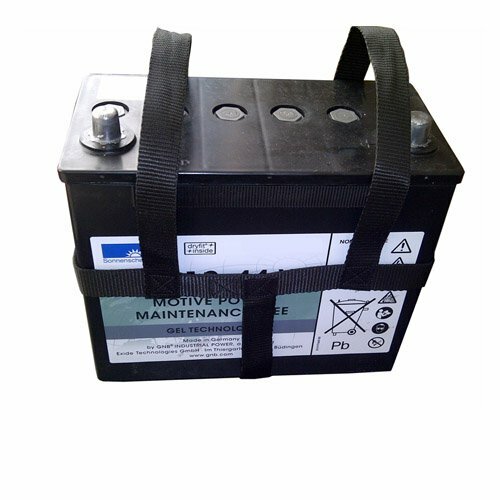 These are a premium quality battery and are supplied ready to use. Unlike many mainstream battery suppliers we only release our batteries once they have been cycled , and have been tested at a minimum of 90%. This ensures that the batteries are ready to use over a full 18 holes from the moment you receive them.